The Dales Way is one of our most popular and cherished long distance footpaths. For over 40 years walkers have followed the 80 miles of riverside track from Ilkley to Bowness-on-Windermere, passing through the heart of the Yorkshire Dales National Park and the gentle foothills of Southern Lakeland to the shore of England's grandest lake. 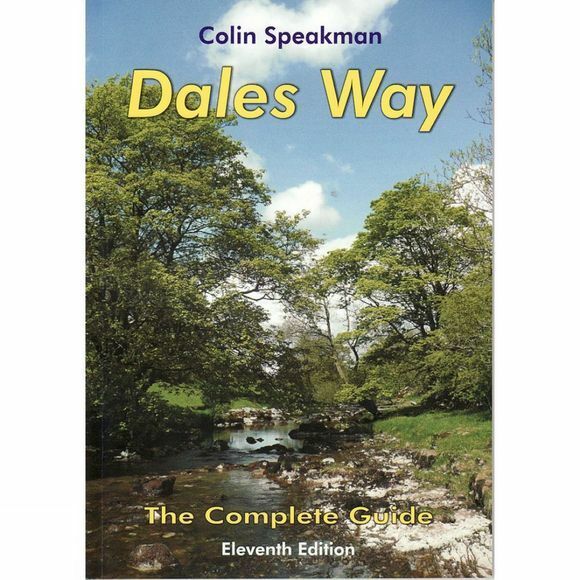 This is the original guide to the Dales Way, now fully revised and updated. It provides a detailed description of the route, together with insightful accounts of the places and features of interest along the way. It includes the three major link routes from Leeds, Harrogate and Bradford and a history of the Peoples' Path. Complete with large-scale, full colour strip maps of the entire route, Colin Speakman's Dales Way is the definitive guide to one of Britain's best loved and enduring long distance trails.